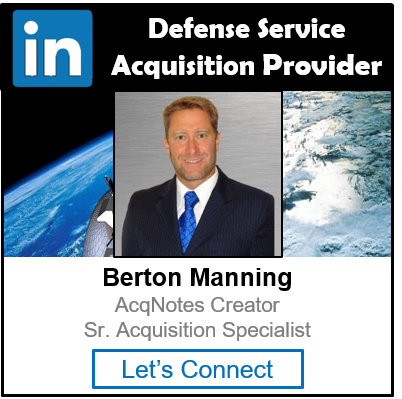 A Contract Closeout occurs when a contract has met all the terms of a contract and all administrative actions have been completed, all disputes settled, and final payment has been made. This includes those administrative actions that are contractually required; i.e. property, security, patents and royalties. 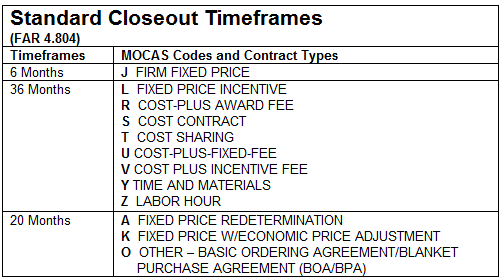 The procedures for contract closeout are located in Federal Acquisition Regulation (FAR) 4.804-5. Below is the checklist for administrative actions that are required to close out a contract that has met all its terms and conditions. The standard timeframes for closing out are located in the FAR 4.804.